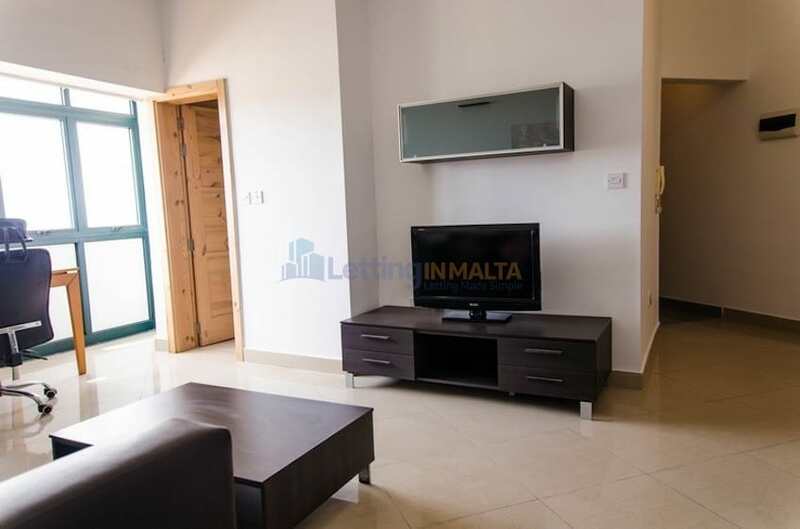 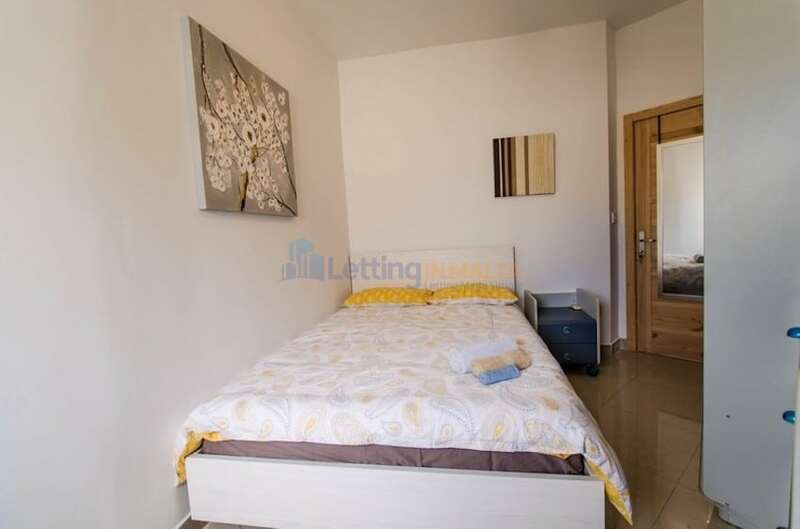 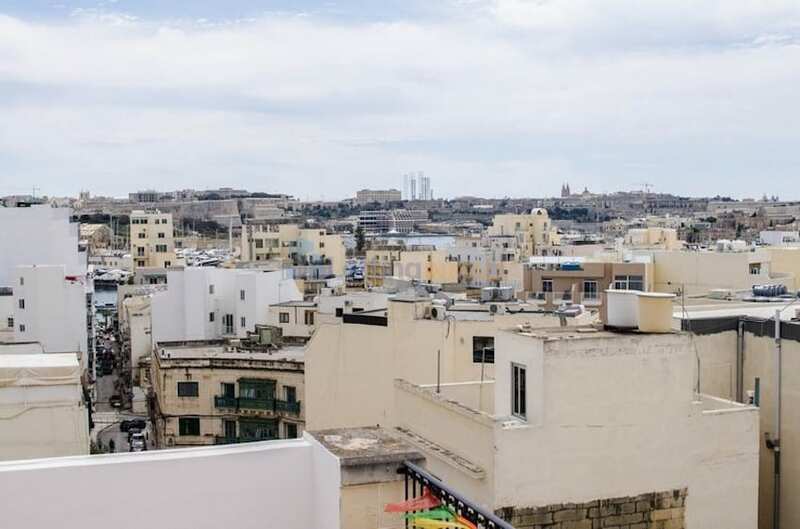 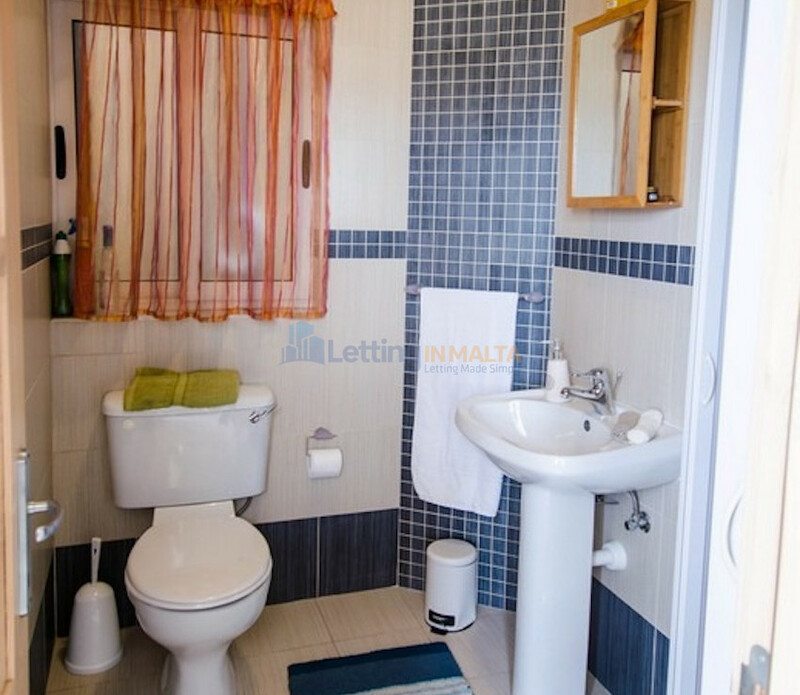 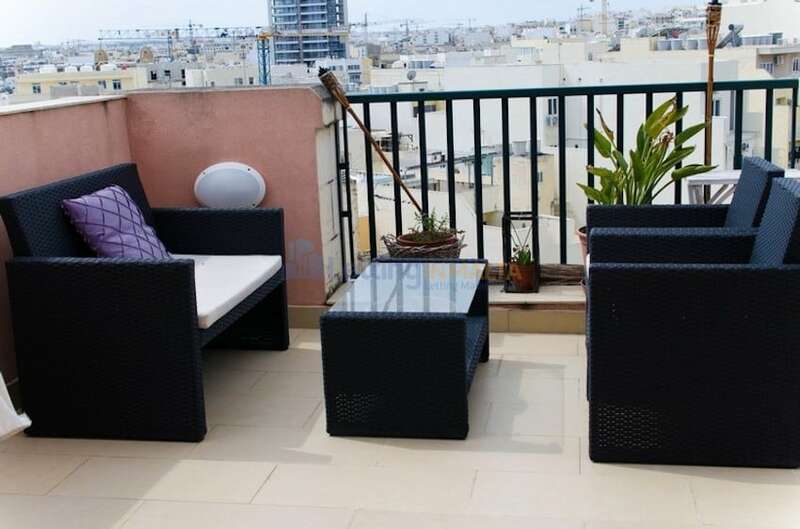 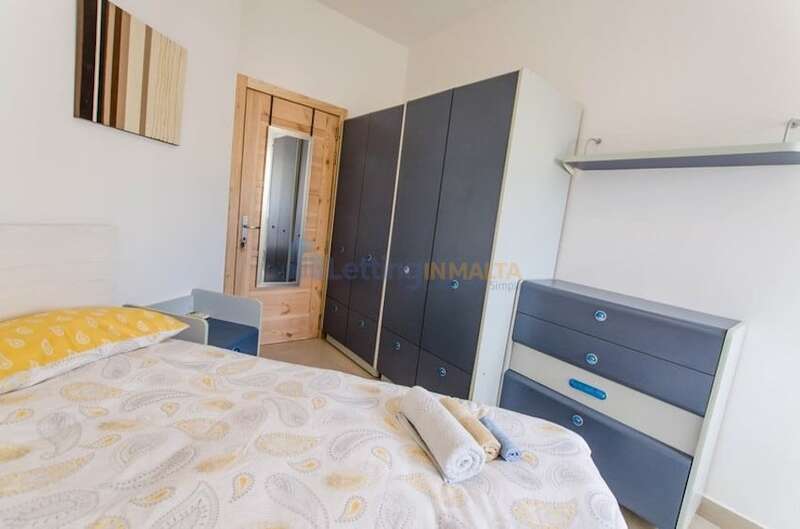 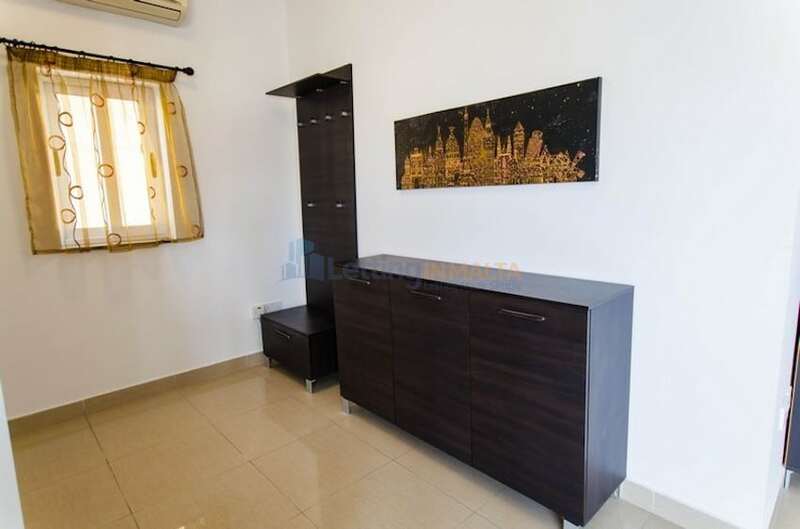  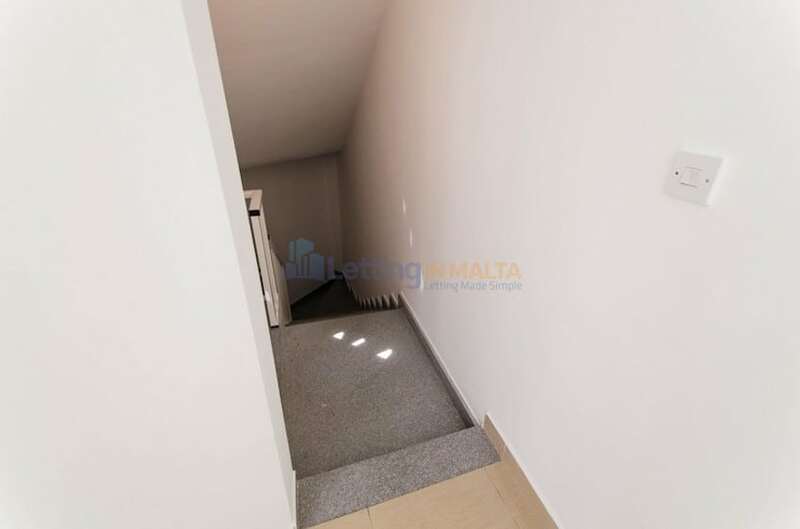 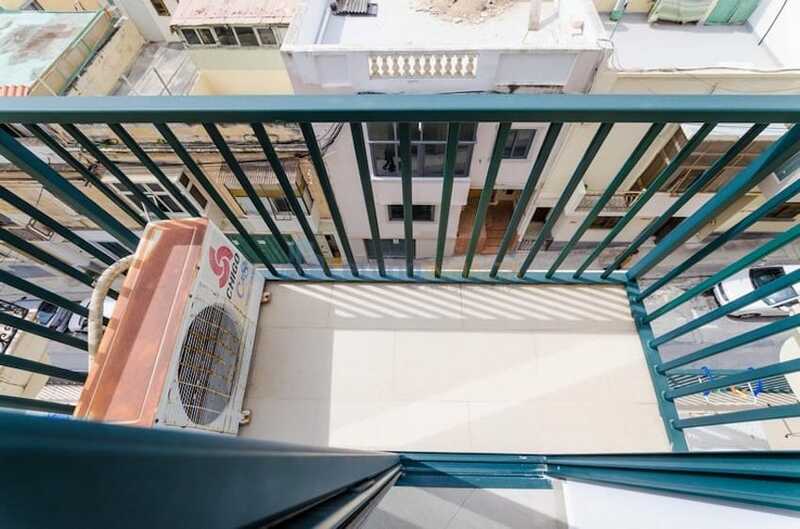 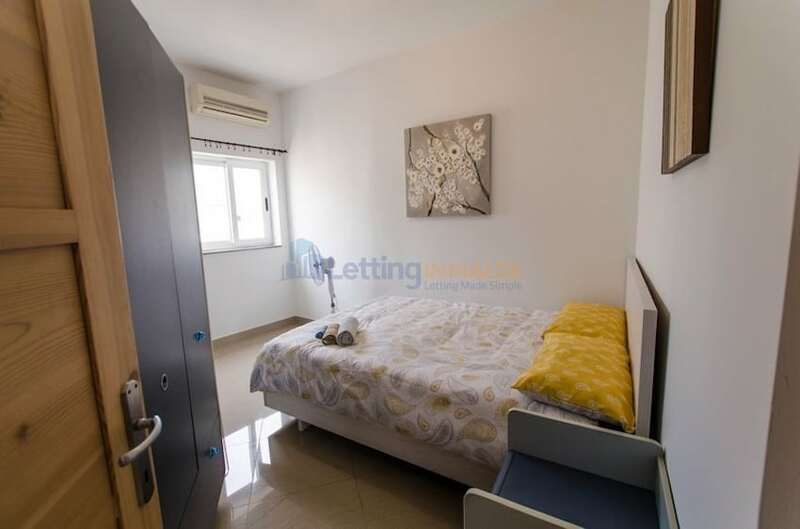 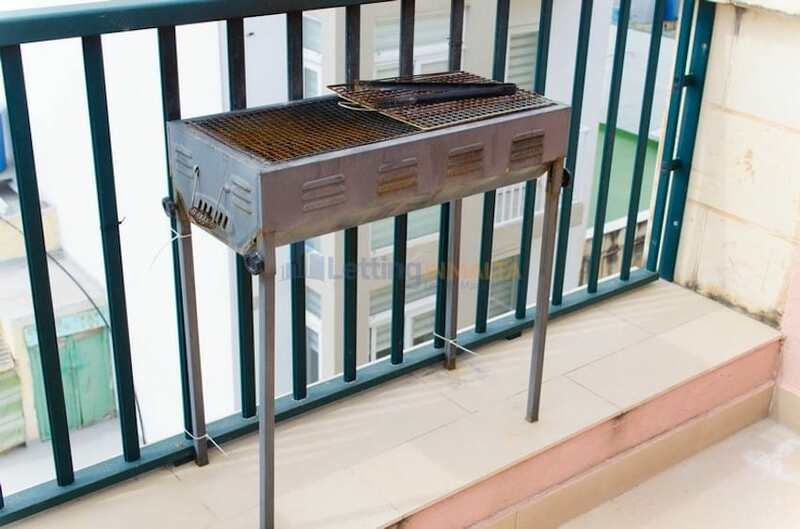 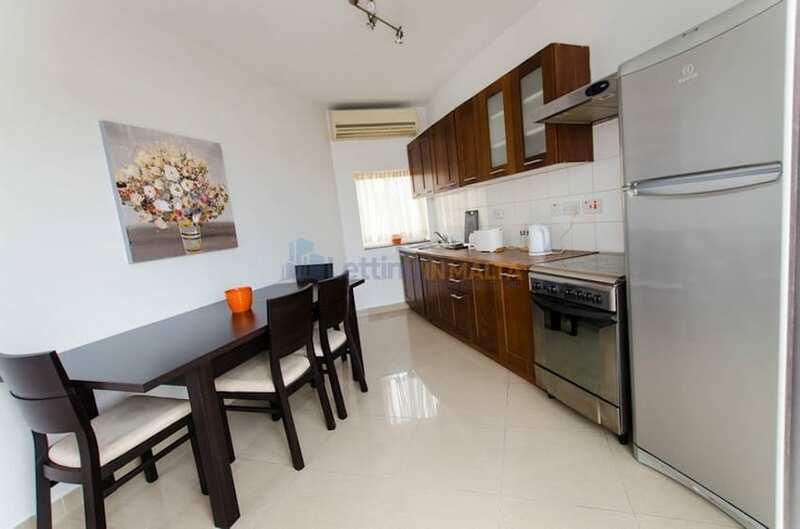 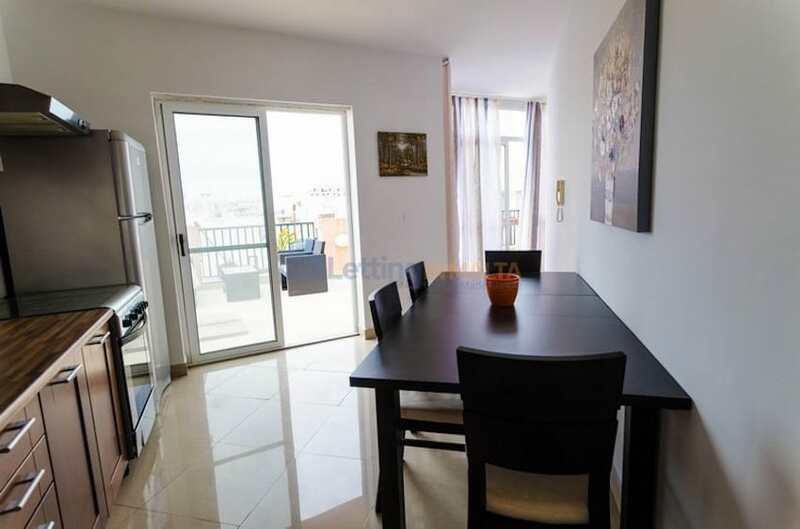 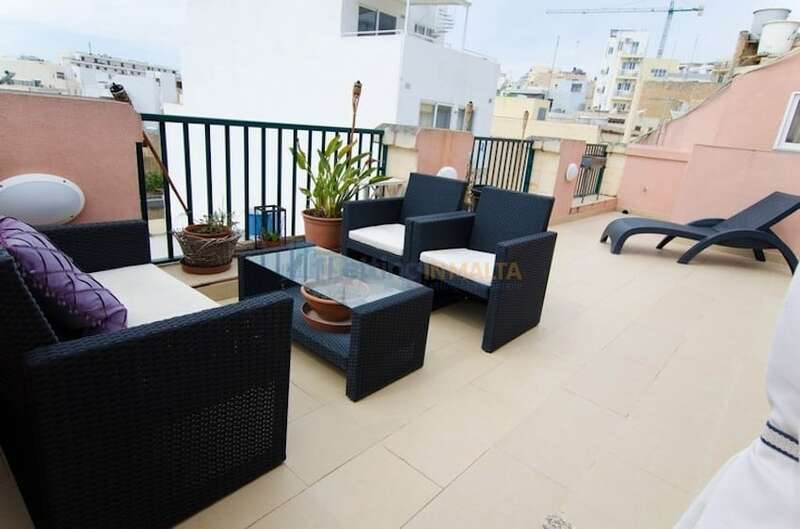 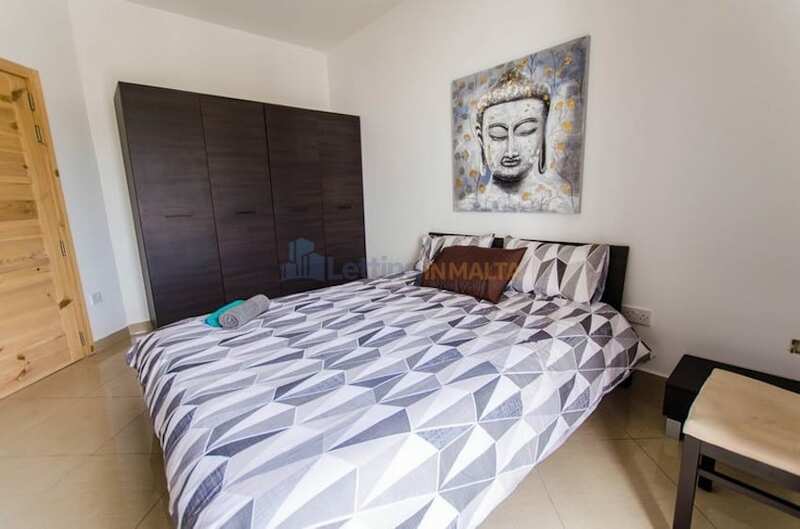 Property To Rent Malta Penthouse. 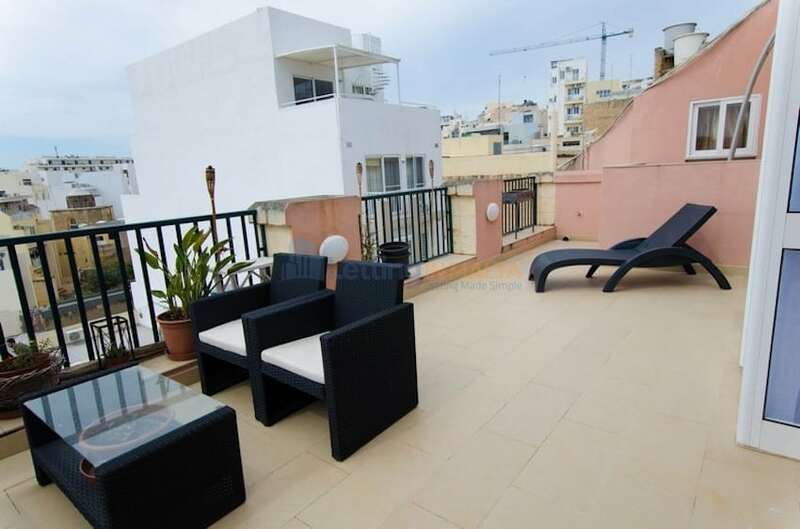 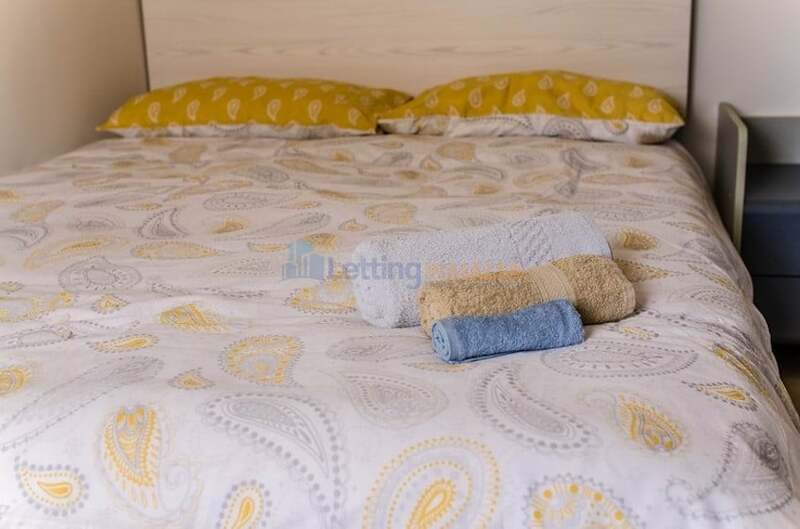 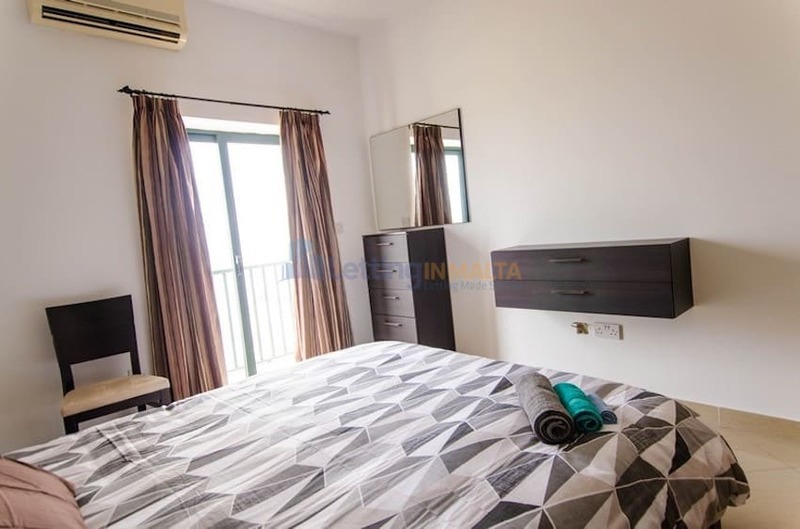 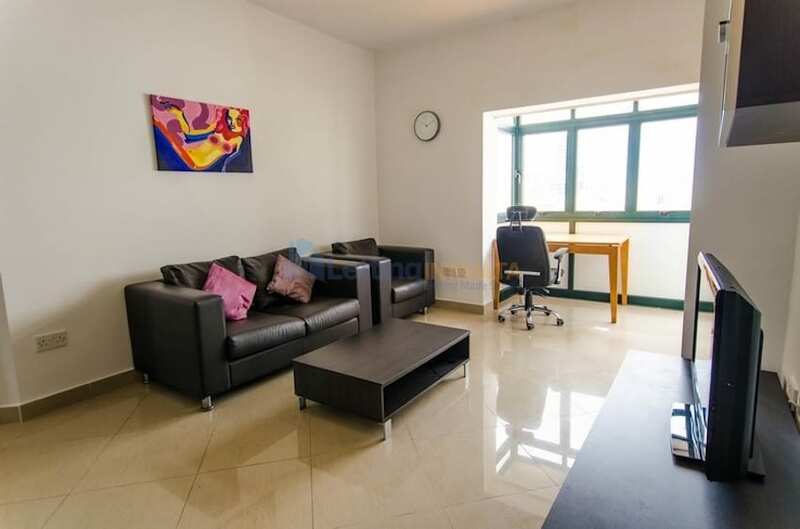 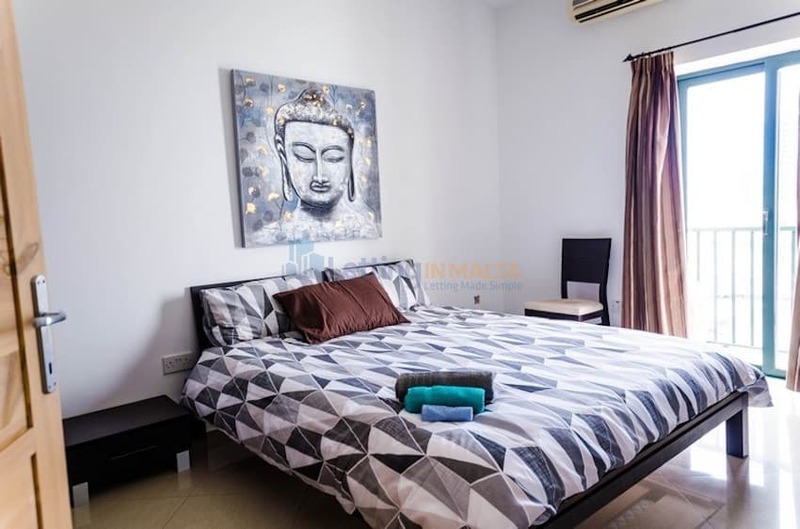 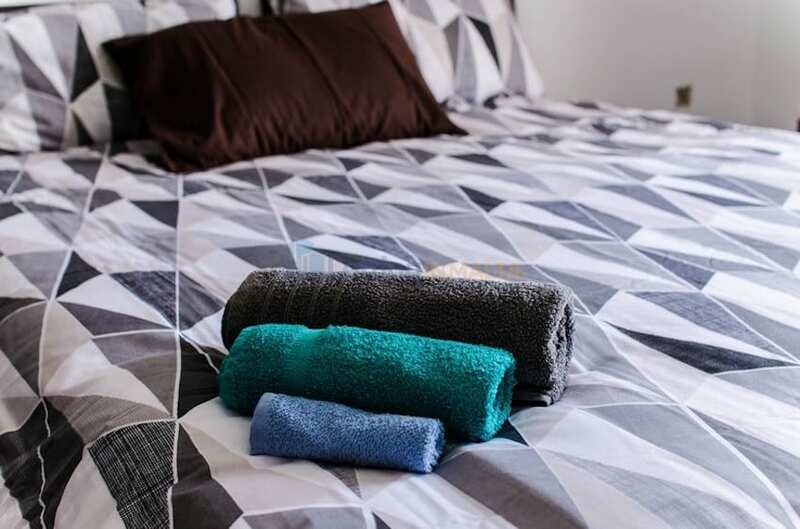 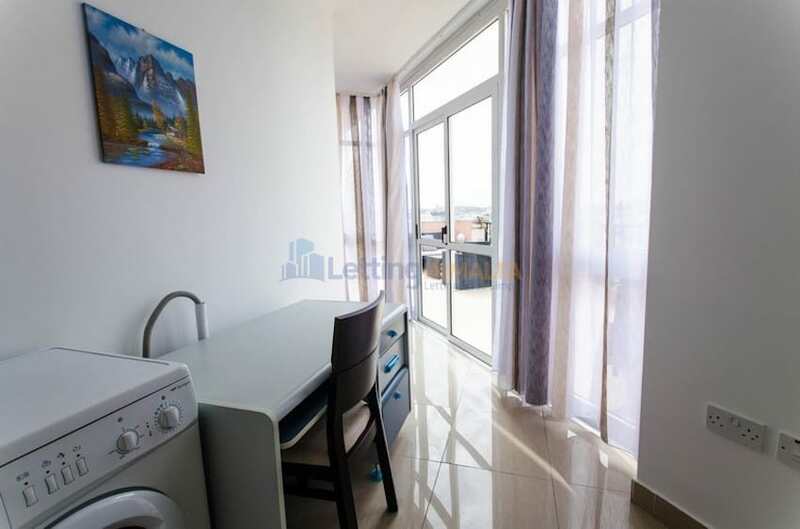 The penthouse comprises of main bedroom with ensuite, main bathroom, second double bedroom and on the second floor kitchen, living, dining and front terrace where can used it to entertain. 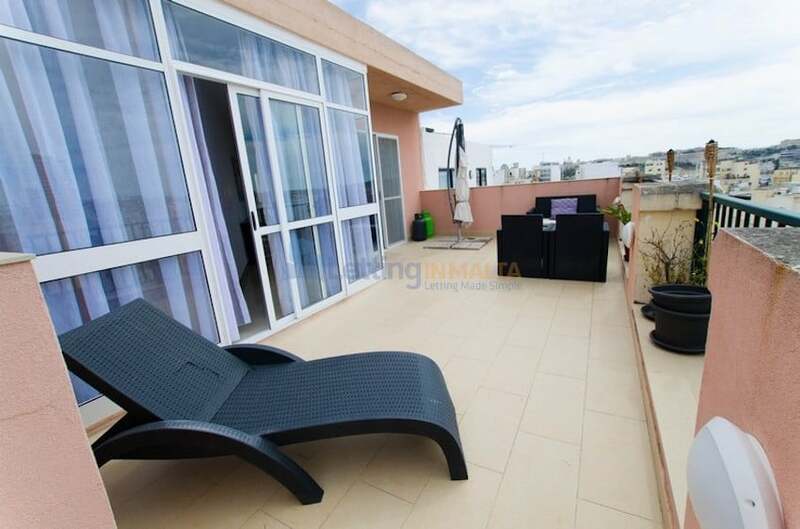 The penthouse is ideal for two persons sharing.